Check out this secluded 90+/- acre tract near the lake! 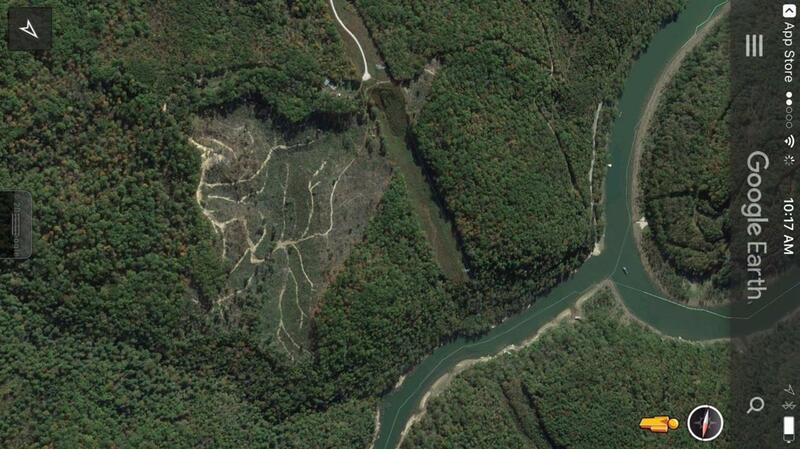 Located just off Bee Creek Rd, its very close to Laurel Lake and Lake Cumberland!! Call for details!! Lot Dimensions 90+/- Acres Per Seller.